THIS COMPETITION IS NOW CLOSED – WINNER WILL BE ANNOUNCED ON MONDAY 25TH JUNE. 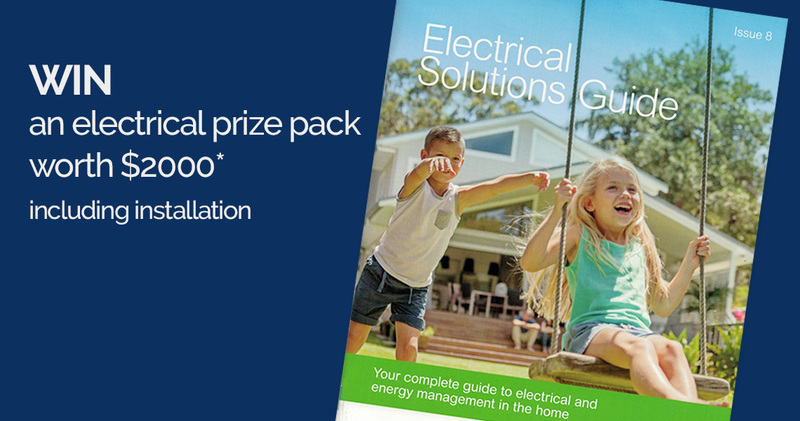 Our Electrical Solutions Guide is out now! Order your copy (free delivery NZ wide) and go in the draw to win a PDL prize pack, with goods installed by your local Mastercraft Electrical electrician – worth up to $2000*. All products are featured in our Electrical Solutions Guide. This booklet is your complete guide to electrical and energy management in your home. It features the latest ranges from PDL, and includes a super helpful checklist and room-by-room guide. Whether you are building new, renovating or modernising your home, this guide is exactly what you need to get started! Competition runs from 9am April 19th until 5pm Friday 22nd June. Electrical Solutions Guide requests made on this page between these dates go in the draw. NOTE: Limit to one entry per household and/or email address. For full competition details and terms and conditions go here. By completing the form below, you are accepting all terms and conditions.